One of Cambridge's most iconic sights is the Bridge of Sighs, named after the original in Venice. 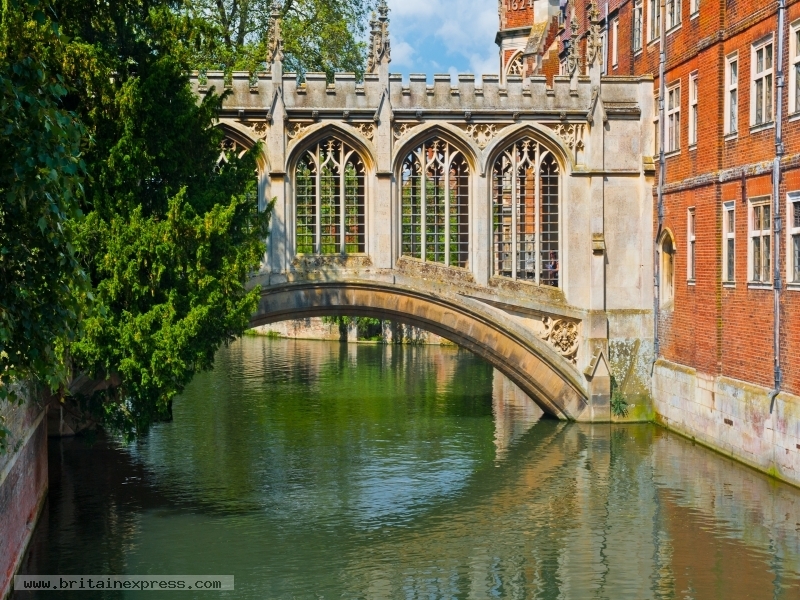 The Bridge crosses the River Cam, joining St John's College's Third Court with the college's New Court on the western bank. Despite attractive stories suggesting that the 'sighs' are those of students heading to interviews with their tutors, in truth the only relevance of the name is that, like the original in Venice, it is a covered bridge.